Do you have a camera? Do you want to create better images? Do you want to learn about photographic lighting? Do you want to make better images? We offer 1-2-1 photography tuition to help you make better images. *The booking must be made before the end of February and the tuition must be taken on or before the 30th April 2018. We are happy to provide photography tuition to individuals or small groups. We can cover anything from the basics of using your camera through to lighting setups and posing / staging your subject and editing your images. Learn how to use your DSLR, mirrorless or bridge camera to capture what you see and be in full control of the results. We will teach you to use the semi-automatic and manual modes to ensure that your images are not under or over exposed. Learn how to be creative with your camera and lighting and how to get consistent results. Learn about controlling the depth of field to control the look of the background and how to capture motion (or freeze it). We can also advise on which software to use, both commercial & free, and how to edit your images and how to output them for use in print or on the web. Composition – Learn to frame your shots and position the subject in a way that is more visually appealing. Camera settings – Learn about the settings that your camera has. 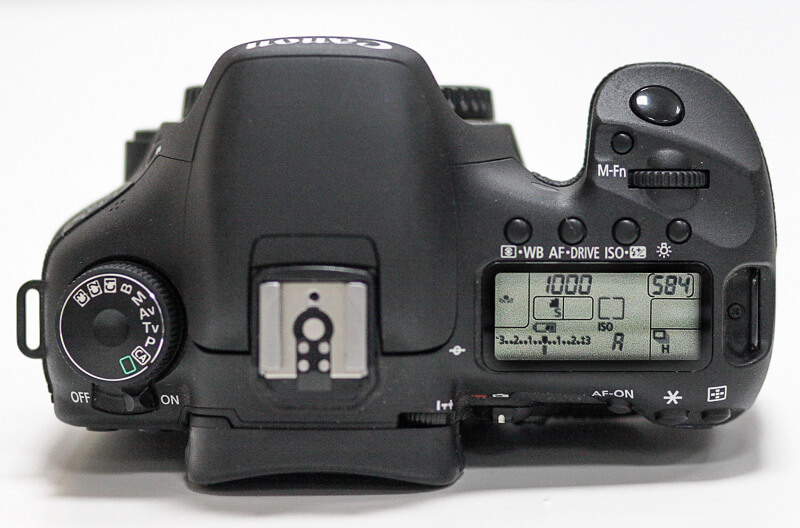 Automatic modes – Learn how and when to use the cameras automatic exposure modes. Manual mode – Learn to control the camera, instead of it controlling you! Natural light – Learn to use natural light effectively. Strobe lighting – Learn to use speedlights and studio lights to create the mood your require. Light Metering – Learn how to use a light meter or the cameras meter to correctly expose your images. Lighting modifiers – Learn how to control light by adding to it, modifying it of blocking it. Posing your subject – Learn how to pose people and objects to get the best from them. Downloading your images – Learn how to transfer your images to a PC or Mac and backing them up. Photo Editing – Learn to edit your images to enhance the look of the final result. Sharing your Photos – Learn to use your images online, on social media or on your website. Ordering prints – Learn what to look for in a print lab, and what to avoid. Protecting your images – Learn about EXIF data, watermarking and print-marking your images. Organising your images – Learn to Tag, key-word, sort, rate and find your images of your computer. Gear advice – Advice of what photographic tools and equipment to buy and what to avoid. Whatever you want to learn, we can help. Call us now to discuss your requirements. We can offer week day or weekend training at a place of your choice. The above prices are for individuals (one to one). For two people, please add 20% to the prices listed. If you require photography tuition for three or more people, please contact us with details and we can give you a quote. Gift vouchers available on request. Great gift idea for christmas or birthday presents.